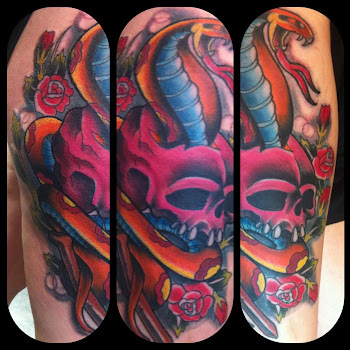 Texas Body Art: Houston Texas this is the tattoo studio to go to!!!! Houston Texas this is the tattoo studio to go to!!! !